Degrassi uploaded its first fan video today (somehow my nonsense made the cut). They’ll be creating more videos in the future, so be on the lookout for more chances to submit your own video! Prepping Degrassi’s gym for today’s Season 13 gallery shoot on set. Hopefully we’ll get a sneak peek soon, but we probably won’t see the bulk of them until the networks officially announce season 13. 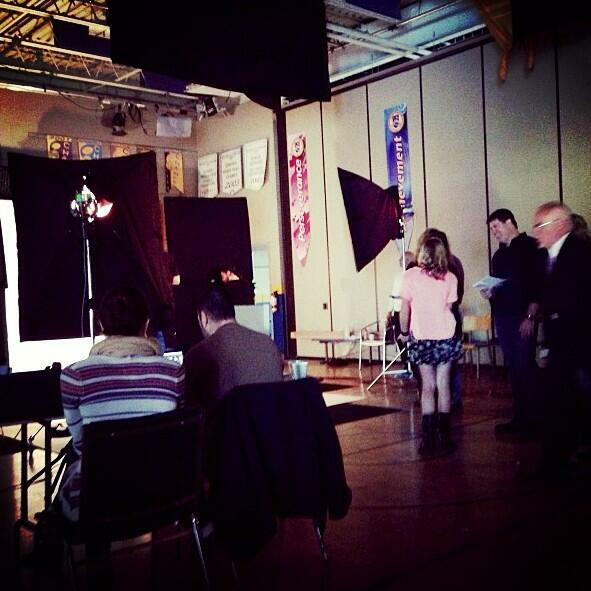 When Can We Expect A New Degrassi Promo? For a while now, I’ve casually mentioned that the season 12 finale, The Time of My Life, will be airing on Friday, June 21st. 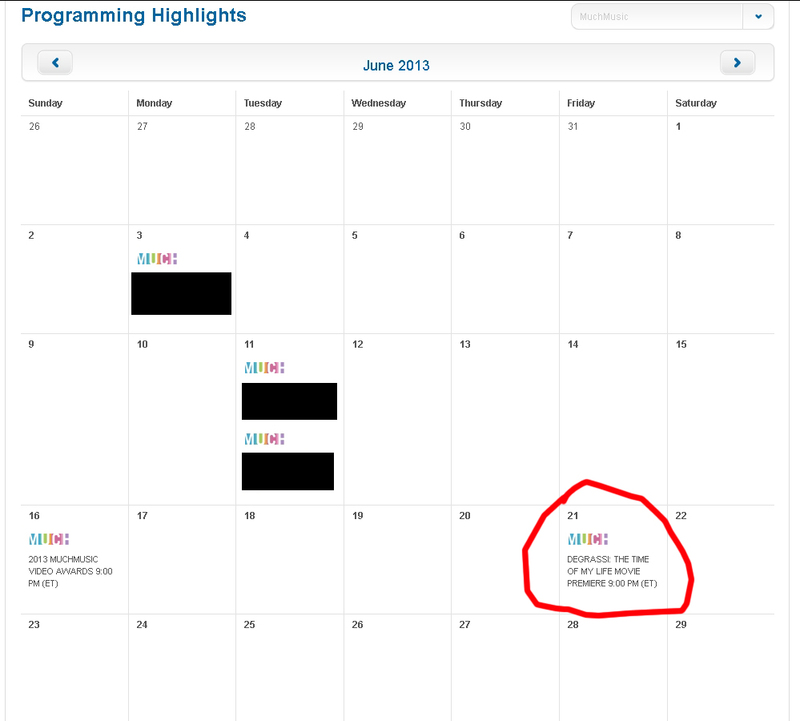 Much has marked their calendar (see above), and so should you…however, when can we expect to actually get a new promo or something to announce this? This wait has been difficult based on the fact we know there’s a plethora of information there, it’s just being withheld longer than normal. The good news is that since the news is so compressed, once the floodgates are open our heads will explode from the amount of news revealed. Shark in the water and Bite your tongue are my favorites. So I take it Adam’s back then based on the photos?